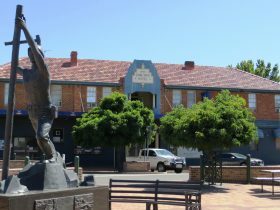 The Maynestay Motel is close to the Gunnedah town centre and just a short stroll to a variety of restaurants, cafés, local pubs and the Services and Bowling Club. 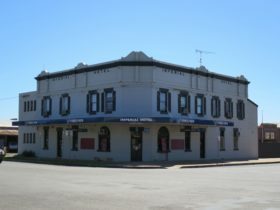 They are family owned and operated and they invite you to stop in Gunnedah and stay awhile in their comfortable and spacious four star motel. 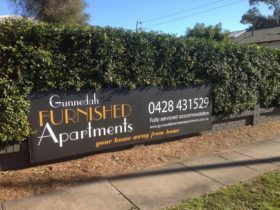 It’s perfect for the business person, tourist or traveller passing through Gunnedah. 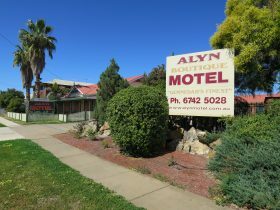 They offer clean, restful and affordable accommodation in a variety of room styles. Well appointed Deluxe Queen and Family rooms are available and their Executive Queen Spa Rooms are specifically designed with comfort in mind for the weary traveller. Spacious interiors, luxury appointments, a spa bath and separate shower offer that little something extra for those who wish to spoil themselves. 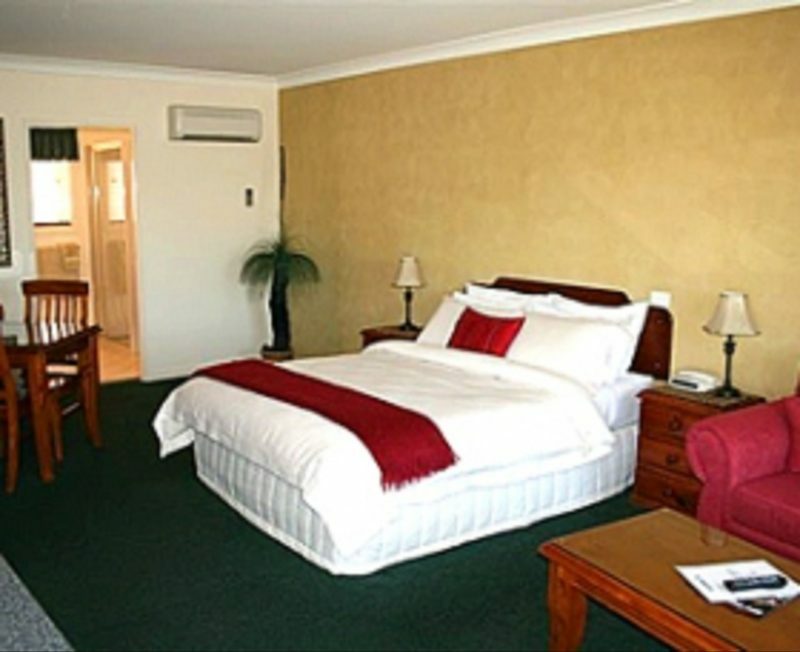 Double Room facilities include queen size beds, flat screen television, coffee and tea making facilities, fridge, microwave, split air-conditioning, free wireless internet, and breakfast and evening meals available daily. Executive Unit facilities include flat screen television, coffee and tea making facilities, fridge, microwave, split air-conditioning, free wireless internet, and breakfast and evening meals available daily. Executive Spa Unit facilities include spa, flat screen television, coffee and tea making facilities, fridge, microwave, split air-conditioning, free wireless internet, and breakfast and evening meals available daily.